Your body works in a special way, the smallest irregularities can really mess things up. On the other hand: as soon as a virus wants to crawl into the body, the white blood cells immediately rebel. In this series we discuss crazy facts about the human body. This week: 7 facts about getting old(er). 1. Why are we getting older? The chance that you will be ninety years old is high, because we live longer and longer. This has to do with, among other things, a healthier lifestyle, cleaner drinking water and medicine that can fight diseases better every day. Because of all these factors, the ageing process starts later and the chance that you get older has increased considerably. You probably already knew it, but for women the chance that they will be very old is greater than for men! On average they live about six years longer. 2. Why do cells copy themselves in your body? Your body renews itself all the time. Every day it makes new cells by copying old cells. Often something goes wrong when copying. You can compare it to a copier with which you make a copy of a copy. If you keep doing this one after the other, more and more mistakes are added: the copy becomes increasingly blurred. That’s how it works with ageing. As more and more cells copy, more “errors” occur. This way you get wrinkles, back issues, age spots and grey hair. 3. How do wrinkles come to exist? Your skin is made up of different layers. The leather skin is under the upper layer of skin (the epidermis). Connective tissue and elastin in this layer ensure that your skin is firm. The older you get, the less elastin you produce and that means … wrinkles! Don’t look like a raisin at the age of 30? People who sunbathe very little and do not smoke are less likely to suffer from fine lines. 4. Is there a wonder cure? Being fitter, organs that work better and hair that gets fuller, and that at the age of 89. All through a rejuvenation cure! It seems to come straight out of a movie, but may become reality sooner than we thought. In 2017, researchers in Rotterdam tested a self-developed rejuvenating substance on mice and it worked! The substance Proxofim addresses the cells that make people and animals older. According to researchers, the drug also might help fight cancer. But before that time comes (they hope in a year or two) the drug must first be extensively researched and tested. 5. As you get older, do you also become happier? Positive point: trust and happiness generally increase as people age. This is according to a study by the University of California that was done in 2016. For the study, data from 200,000 people got analysed over the past 30 years. The results showed that as they get older people often gain more confidence and therefore become happier. 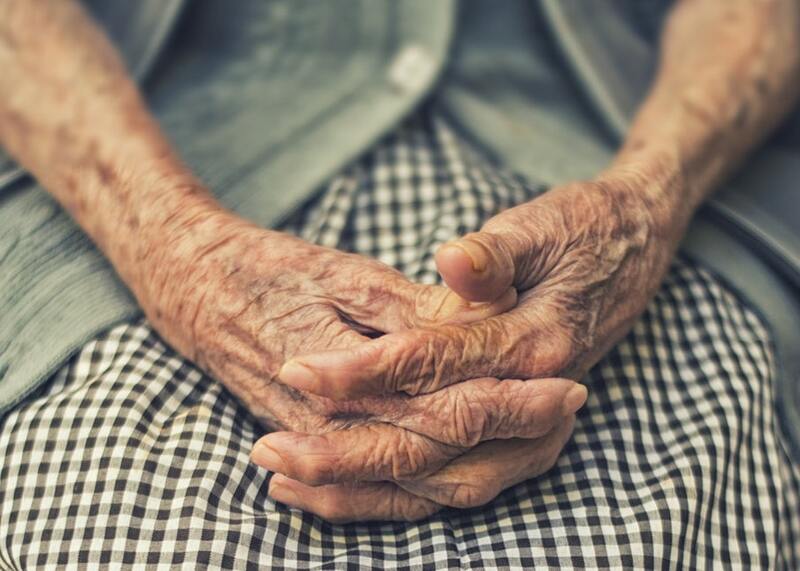 Because of their life experience, elderly people are better at avoiding or limiting stress. 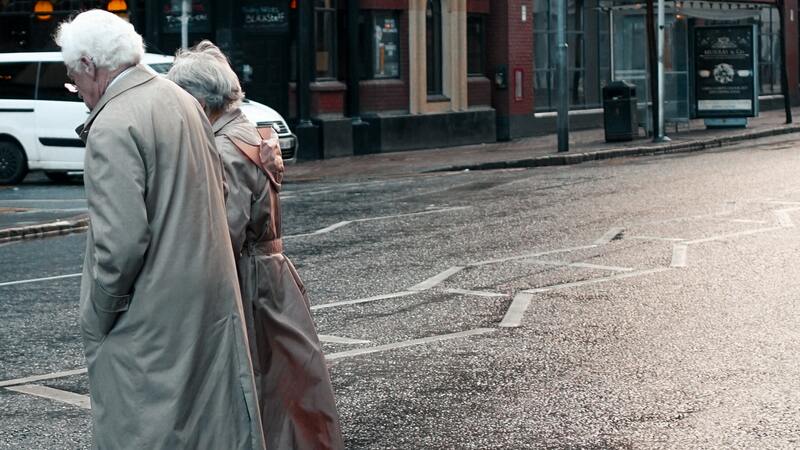 A disadvantage: due to the increase in trust, the elderly are also more sensitive to scammers. Your parents sometimes say: “You’re going to give me grey hairs because of the stress!” You hear it so often that it is tempting to believe, but it has never been scientifically proven that stress causes grey hair. However, some doctors do not completely rule it out. Stress hormones can cause inflammation in your body that can reduce your melanin production (which causes colour). And less melanin means … more grey hair. 7. Men or women, who is getting older? On average, women walk the planet six years longer than men. The reason for this is not entirely clear. Scientists think it may have to do with the lifestyle of men. This is generally less healthy than that of women (they smoke and drink more and experience stress more often). But there are more possible causes. For example, women would have a better immune system. The precise cause is still very vague. The age at which men and women die also grows considerably when we compare it to the Middle Ages.